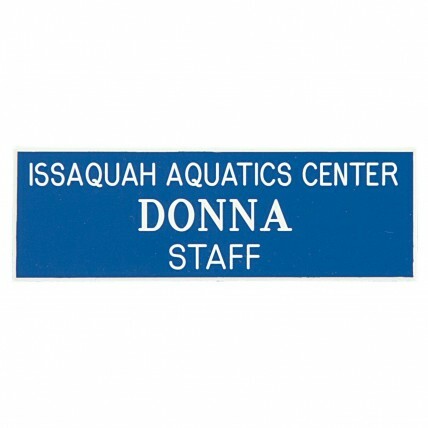 Want your staff to look official? Our Engraved Three Line Name Badge will do the job for you with style. 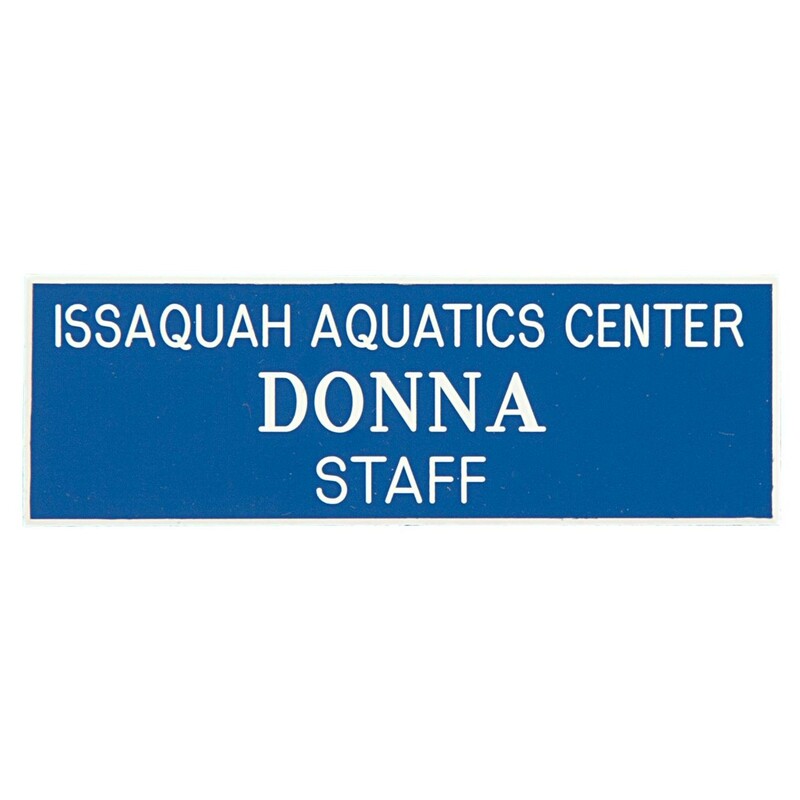 Fully customizable for your organization, these plastic name tags come in a variety of color and a wide assortment of sizes to choose from. Your choice of corner style, along with 4 different backings.